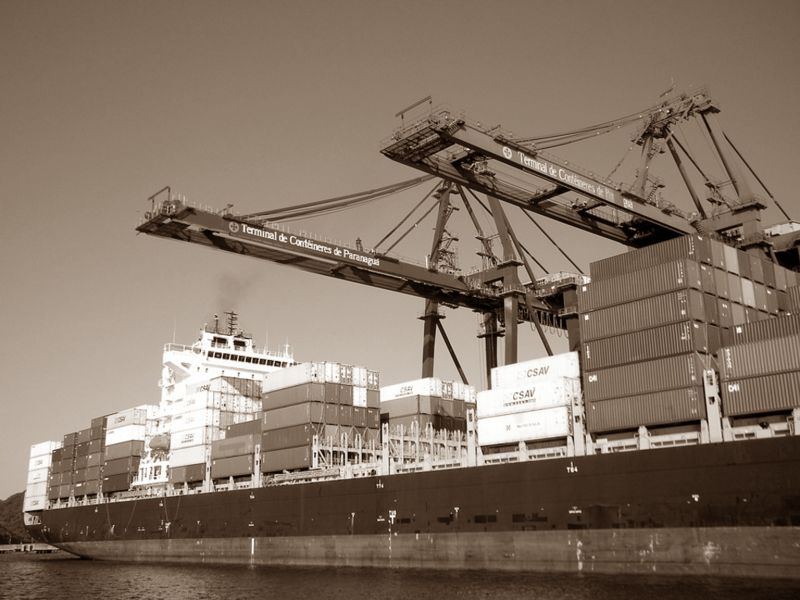 Shipping is one of the world’s oldest industries, with a long-standing history dating back tens of thousands of years. It is believed that as many as 45,000 years ago, the people – who lived in what is know modern day Australia – would have used boats to find and transport food resources. Approximately four to five thousand years ago, The Arabian Sea – with modern day India to its west and Pakistan to the north – became one of the first major marine trade routes for early coastal sailing vessels. During this same period of time, the Romans had large commercial fleets and the best of these ships were able to transport across the Mediterranean by sea, in approximately a month. The Romans expanded their trade routes in the first and second century CE by travelling over the Indian Ocean to South Asia where they were they traded with the rich Tamil dynasties. After the seventh century, the Arab Empire began developing trade routes throughout Asia, Africa and Europe. It was not until the fifteenth century that Europe had its Age of Discovery. Advances in navigation and shipbuilding in north-western Europe allowed an increasing number of voyages across the Atlantic to the Americas. Many goods were brought back to be traded, such as such as tobacco from Virginia and Maryland, and gold and silver from Mexico and Peru. In 1869 the Suez Canal was opened, allowing the transportation of goods between Europe and Asia; without having to sail around Africa. 45 years later the Panama Canal was opened, linking the Atlantic and Pacific Ocean. This enabled the West Coast of America and nations along the Pacific Ocean to increase their trade. 1955 saw Malcom P. McLean, a trucking entrepreneur from North Carolina, USA, introduce a system of “intermodalism.” This system would allow for the same container, with the same cargo, to be transported with minimum interruption, even across different transport modes. Using this method, shipping containers could be moved seamlessly between ships, trucks, and trains. This approach simplified the entire logistics process, and eventually led to a revolution in cargo transportation and international trade over the next half a century.